Fiji is a great location for both underwater photographers and budding naturalists. 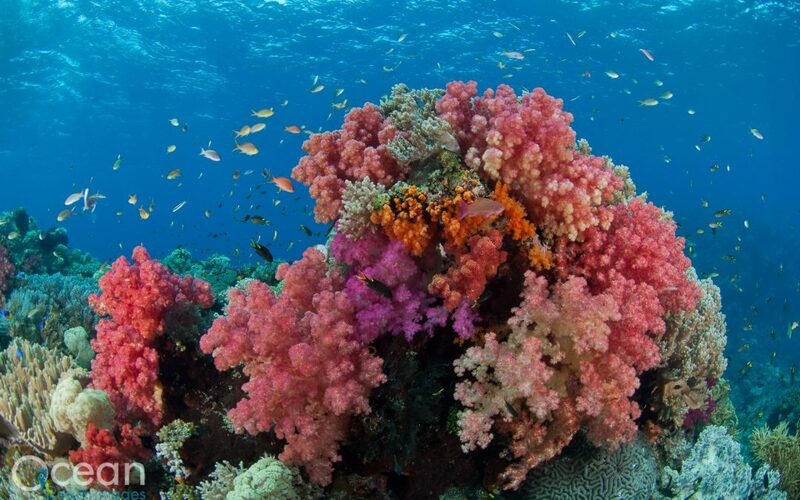 It is famed for stunning reefs adorned with dense soft corals and crystal clear waters. Join Richard to learn more about this unspoilt tropical paradise and get more from your diving on Fiji’s Great Astrolabe Reef. This trip is designed for photographers and non-photographers alike. The skills and information learned will help photographers to get the shots they want, but likewise, will allow non-photographers to better appreciate the different species and behaviours they observe on the reef. Richard will conduct daily lectures on various aspect of marine biology, from explaining the fascinating behaviours of various fishes and other creatures to tips on finding critters of your very own. Fiji is also rich with terrestrial wildlife and Kadavu is an ideal place to explore and learn. Download further details of the itinerary below and contact us today to get more from your diving! Matava Dive Resort situated on the Fijian island of Kadavu is remote, isolated and only accessible by boat. Matava is a small boutique eco resort where solar power heats water and powers lights, whilst maintaining an air of luxury. The resort even grows its own organic produce on site. Surrounded by dense forest, much of Fiji’s indigenous terrestrial wildlife can be found within the resort’s grounds. Abundant marine life can be seen right off shore and many great dives accessed by boat from the resort. Please download the attached file for more information or follow this link to the Ocean Realm Images expeditions page.